What New At Keeping Kittens? Keep up to date on whats happening on your favorite kitten care site - Keeping Kittens. The latest additions are included below for easy browsing. By subscribing to the RSS feed you will get lost of kitten car tidbits sent straight to you. Subscribe to the RSS feed by clicking here. If you subscribe by email you are entitled to a free copy of Taking Care of Kittens. What a Gorgeous Red Persian Kitten!!! 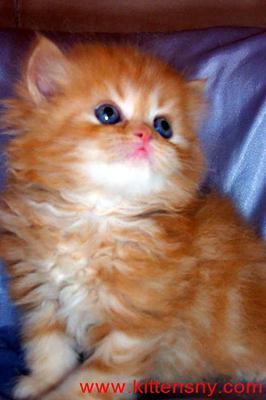 Continue reading "What a Gorgeous Red Persian Kitten!!!" Continue reading "Slim and Shady"
Continue reading "Soda and pop"